Two of the most stressful tasks that you need to complete shortly after your engagement are selecting a wedding venue and your date. That’s easy right? You pick a wedding date. 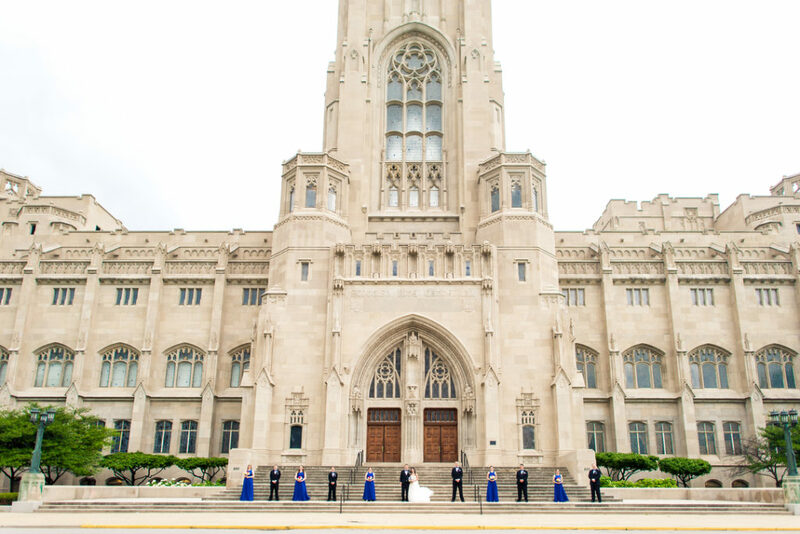 I used to serve as a venue manager for a very in-demand property in downtown Indianapolis and it was always heartbreaking to tell a couple that the date they had their hearts set on (and had already been telling their friends) was taken. Unless you want to book one-and-a-half to two years out, getting your ideal date at a hot property is hard. My recommendation to couples is to start with a time of year that you would like to get married, rather than a specific date. Sure, you can (and should) go into a venue with a listing of dates that don’t work for you, but it’s much easier to find an open date within a specific season at your dream venue rather than one specific date. Bonus insight: If you don’t mind an indoor wedding and possibly having to deal with snow, weddings booked for January through March in Indiana are often majorly discounted in various vendor areas due to it being slow season. Have your heart set on October, September, April or June? You could be looking at some of the highest fees! Oh, and don’t even think about Indianapolis 500 weekend. Just don’t. It’s a holiday weekend AND a huge deal in Indiana. In other words… it will cost you. 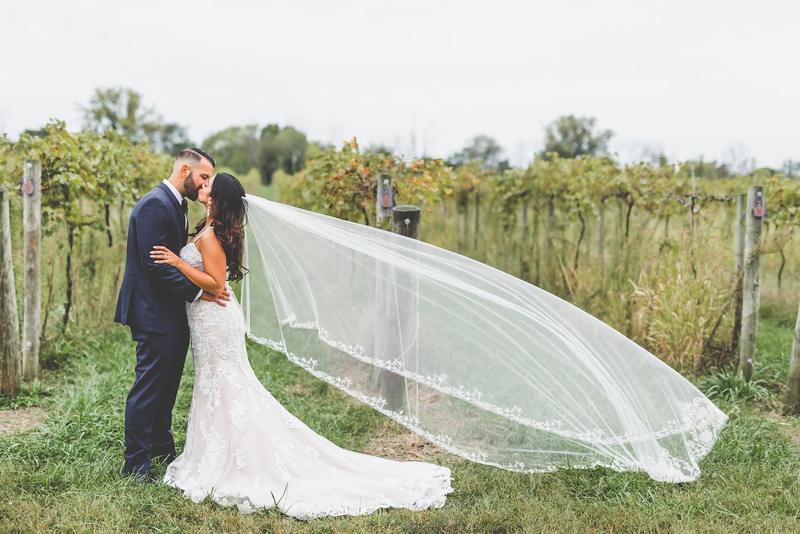 A picturesque bride and groom at Daniel’s Vineyard in McCordsville. Happiness at the Indianapolis Zoo’s Efroymson Wedding Garden. After you have selected your time of year, you can go one of two ways. 1. Hire a planner to assist you with your venue search. (Of note, even if you are planning to do a day-of planner, hiring someone in advance of a venue search isn’t a bad idea as most planners would be more than happy to answer questions you have about venues during your selection process even if they aren’t going around with you to the venues in question). What’s great about a planner? They know the city. They know the venues. They know the cost points and they know your vision. Therefore, they can guide you to the properties that are best suited for your wedding vision, personality and your budget. 2. Do a venue search on your own. Classic elegance at the tallest point between Chicago and Atlanta, D’Amore. Narrow your venue selection to five or less properties that you want to see. We all have dreams of grandeur, but try to do your background research on the properties you desire and only see those within your budget. How many of us have seen a bride try on a gown on “Say Yes to the Dress” that is way out of her budget, but she just HAD to see what it was like and then she depressingly falls in love with it? Don’t do that to yourself with venues. If you start looking at places outside of your reach, or even outside of your design scheme, things can get confusing really quickly. Call or email the venue to secure a walk through. Always allow for at least one hour per venue in addition to transportation time. Try to remember that venues often have events on weekends. You wouldn’t want a random couple wandering through your wedding setup, would you? Keeping that in mind, understand that venues often cannot accommodate weekend requests if there is already something going on in the venue that day. Be sure to confirm your tour the day before. Why? Well, this industry is crazy busy and honestly, sometimes things get double booked or left behind from time to time. Come prepared to take notes and photos as you walk through. It’s not rude. In fact, venue managers expect it. If you don’t take notes, you will likely get venues confused (especially if you tour more than one in a day!) Also, you want to bring with you questions about the venue that will be important to your selection process. A classic Hollywood bride outside of the Sanctuary on Penn. 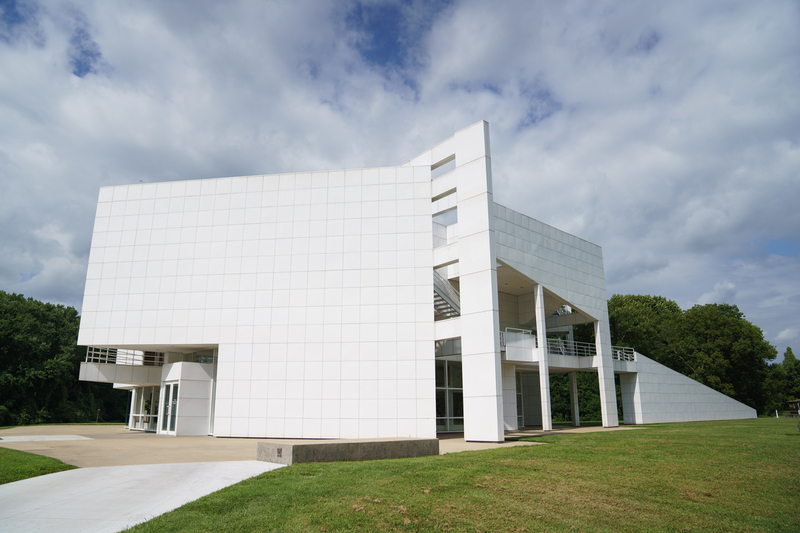 In the southern portion of Indiana, the Historic New Harmony Atheneum is perfect for a small modern affair. Do you have an exclusive caterer? If so, what is the catering minimum? Bonus insight: The catering minimum is the minimum amount you need to pay in order to be able to utilize their services, it is NOT the figure you will likely end up paying: that will be higher. 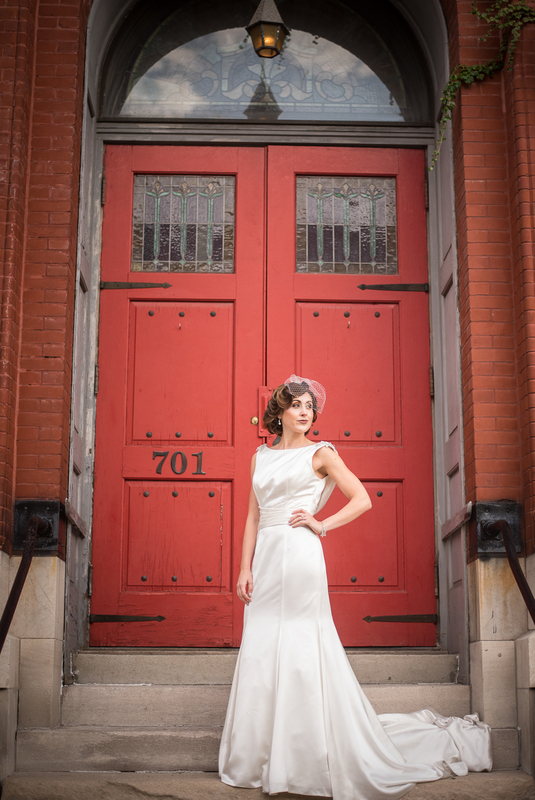 Do you have a preferred vendor listing? If so, what is the approval process for a vendor that is not on your listing? How early can we get in the day of the wedding? (If part of the ceremony and/or reception is outside)- What is the rain plan and when will that call be made? Also, who has the final say in that decision? Do you have a get-ready room? If so, what time do our items need to be cleared out and do you allow outside food or beverage in these rooms? How many guests can you accommodate for the ceremony and/or reception? Where would the cocktail space be? Where would the bars be located? How many bars do you account for per x number of guests? Do you offer host, cash or consumption bars? Where do guests park and how many vehicles can you accommodate? What is the cost for parking? When can we set our rehearsal date? Bonus insight: This seems like a silly question, but oftentimes venues cannot guarantee a rehearsal date until a month out when you will have already set your rehearsal dinner. Where do you usually put the dance floor? Is a dance floor included and/or required? 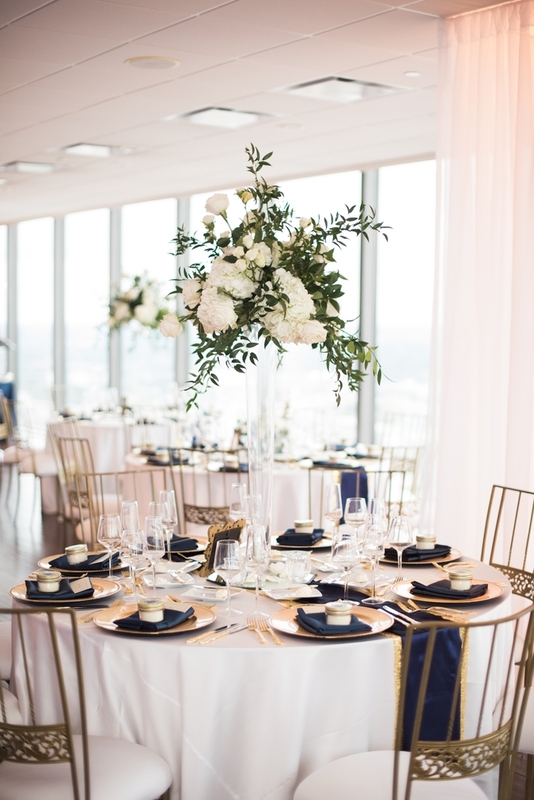 What all is included in the rental price (i.e., linens, tables, chairs, table numbers, etc.)? Pro tip: Make sure fully floor -length linens are included in a variety of colors and textures as well as pads for chairs. If they are not, find out the cost. What is the initial deposit needed to secure the venue and when is the final payment due? For how many hours do we get the venue? What décor restrictions do you have? Are you ADA accessible on all floors? Ask the venue about whether or not they have a first right of refusal. Some venues will make you pay a fee for having this opportunity to secure the first offer on a date, which may seem ridiculous. If you really love a place, however, and you need to discuss it with multiple people, the peace of mind associated with knowing that your date isn’t going anywhere while you make your decision is priceless. Regardless, be sure to get clarification on the booking order process because some venues are “first come, first served.” Meaning, if you tour one day and someone else tours after you, all that matters is who turned in the contract first, not who was first to inquire. 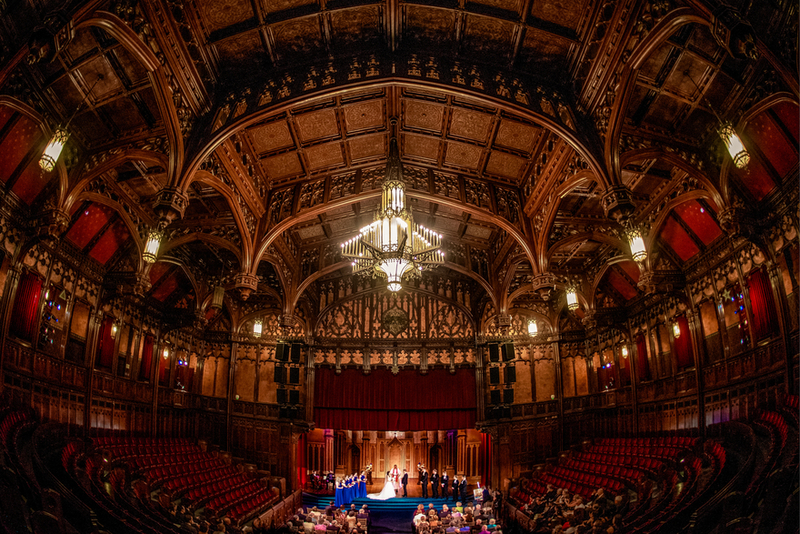 The theater in the Scottish Rite Cathedral in Indianapolis is simply stunning. I cannot say this enough- a venue coordinator* IS NOT the same as a wedding planner. Don’t be fooled during the booking process. Trust me, I’ve been both; but, that’s for another time and another insider article (see here). *Side note, much love for my venue coordinators out there! Venues that provide this service have the clients’ best interests at heart. 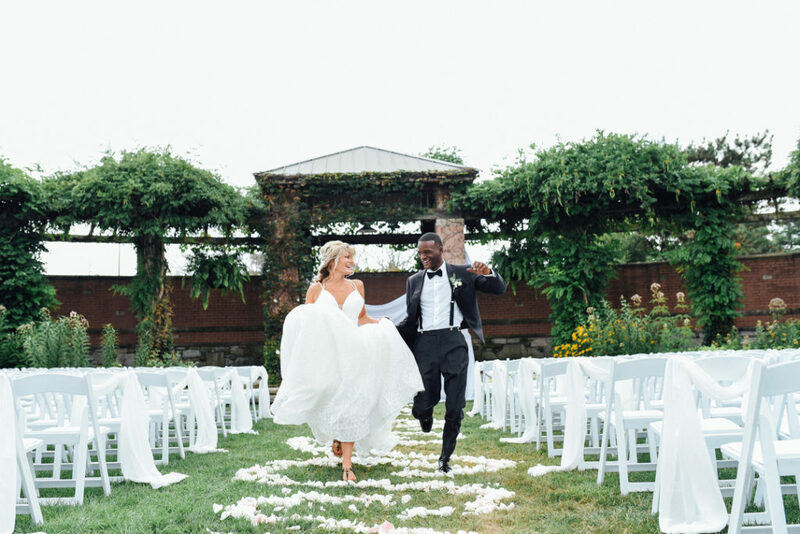 A combination of a wedding planner AND a venue coordinator is truly a winning one!